The National Company Law Tribunal has approved the merger of loss-making telecom firm Tata Teleservices with Bharti Airtel, according to an exchange filing on Monday. 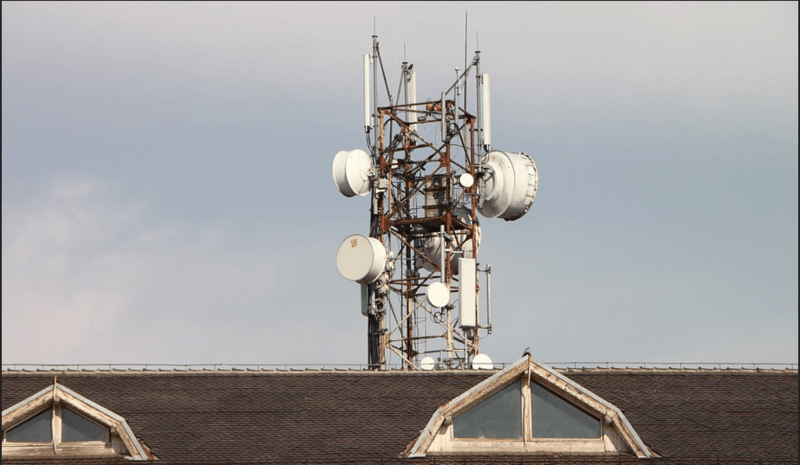 The merger is subject to the approval of the Department of Telecommunications (DoT). Both the parties will now approach the telecom department for the approval of the merger and the clearance might take a while. 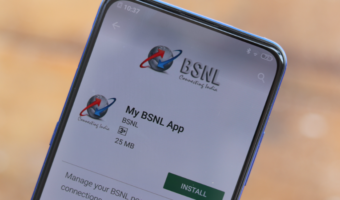 “Hon’ble National Company Law Tribunal, New Delhi, Principal Bench, vide its order dated January 17, 2019, has sanctioned the composite scheme of arrangement between Tata Teleservices Limited, Bharti Airtel Limited and Bharti Hexacom Limited and their respective shareholders and creditors,” Bharti Airtel said in a BSE filing on Monday. Bharti Hexacom is a subsidiary of Bharti Airtel. Debt-ridden loss-making firm Tata Teleservices and Bharti Airtel announced the merger in October 2017. The deal is on a no-debt, no-cash basis, implying Airtel is not taking over any of the about Rs 40,000 crore debt of Tata Teleservices and is neither paying any cash. As part of the agreement, Bharti Airtel will absorb Tata consumer mobile business operations in 19 telecom circles (17 under Tata Teleservices Ltd and two under Tata Teleservices (Maharashtra) Ltd). 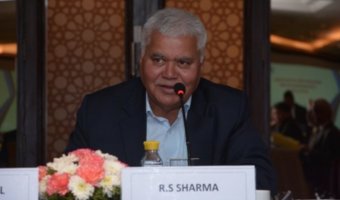 It will also assume a small portion of the unpaid spectrum liability of Tata towards DoT, which is to be paid on a deferred basis, the statement added. The merger will bolster Bharti Airtel’s spectrum pool with significant additional 178.5 MHz spectrum in 1800, 2100 and 850 MHz bands, all widely used for 4G. With the entry of Reliance Jio to the Indian market, all the small firms such as Reliance Communications, Aircel, Tata Teleservices and others had closed their business or merged with other leading telcos. Even bigger firms such as Vodafone India and Idea Cellular wasn’t able to handle the pressure and ultimately formed Vodafone Idea Limited. 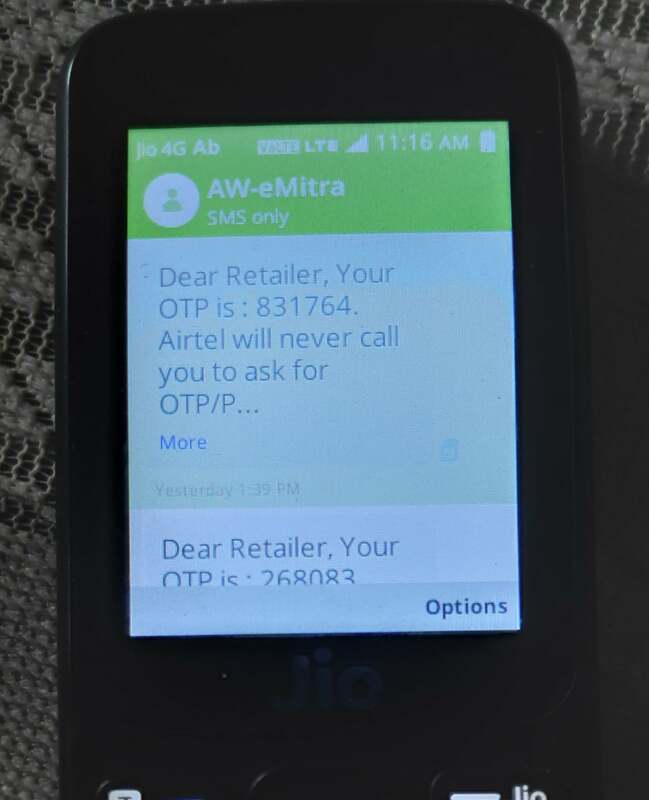 Does anyone have any idea why am I receiving these Airtel eMitra app (Airtel retailer app) OTPs on Jiophone?